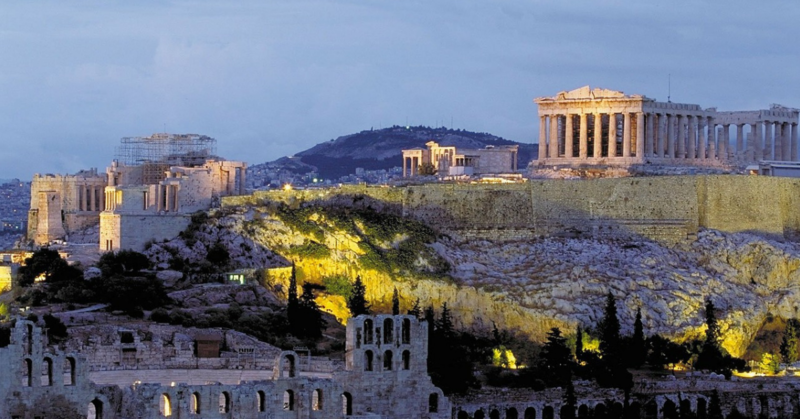 If there’s a city that is home to a perfect blend of historical and modern structures, it’s Athens. 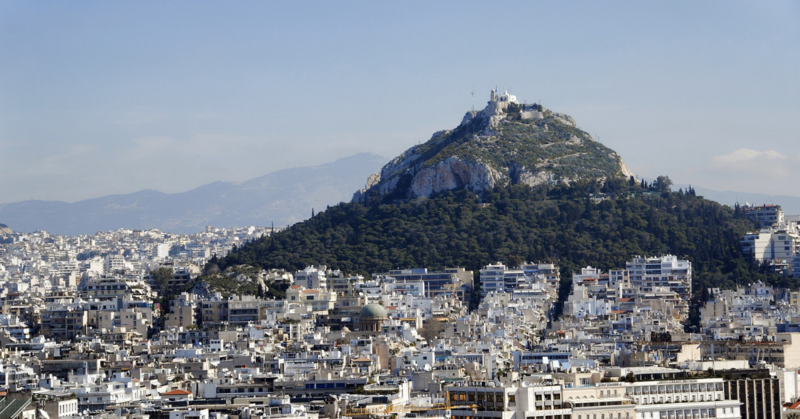 The capital of Greece is covered with seven historic hills and mountains. The metropolitan city is also known as the birthplace of Democracy. The best way to experience Greek culture is to visit Plaka, which seems like a small island within the city. The village is home to few cafes, some ancient trees, and canopies for an ideal stroll. Dating back to the 5th century BC, Acropolis is considered ‘sacred’ as it is surrounded by three temples, the largest being Parthenon. The temple is supported by Doric columns with intricate sculpted details. Athens’ highest vantage point, Mt. Lycabettus, offers a splendid, rich view of the entire city. Along with the restaurant and open-air café, you’ll enjoy the concerts at Lycabettus theatre, which is popular since 1965. Visitors to the Byzantine and Christian Museums are sure to witness the glories of orthodox Greek Christianity. 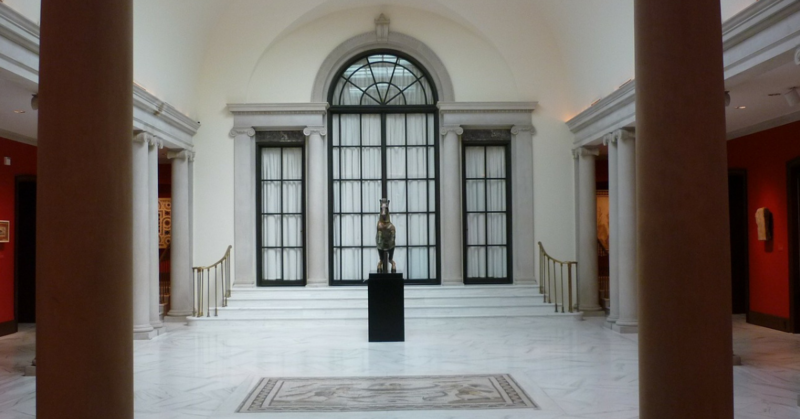 The museum houses 19th-century Byzantine art and more than 25,000 Greek artefacts. 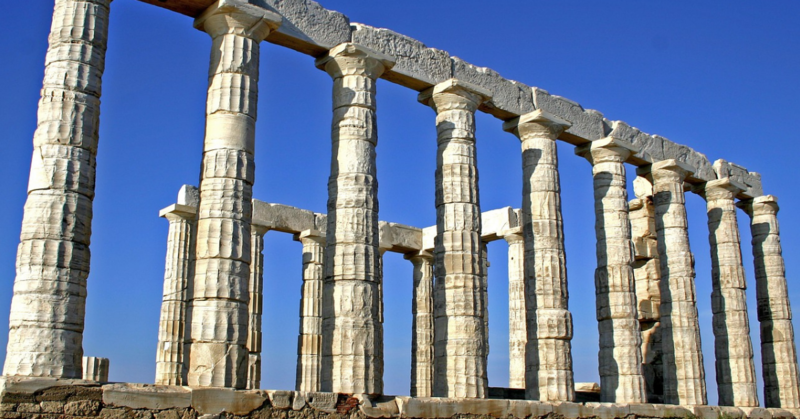 Built to worship Poseidon, the God of Sea, this spot is a favourite of the local people. The ruined monument offers a striking spot to enjoy sunset along the Aegean Sea. You can also visit Cape Sounio along the coastline. 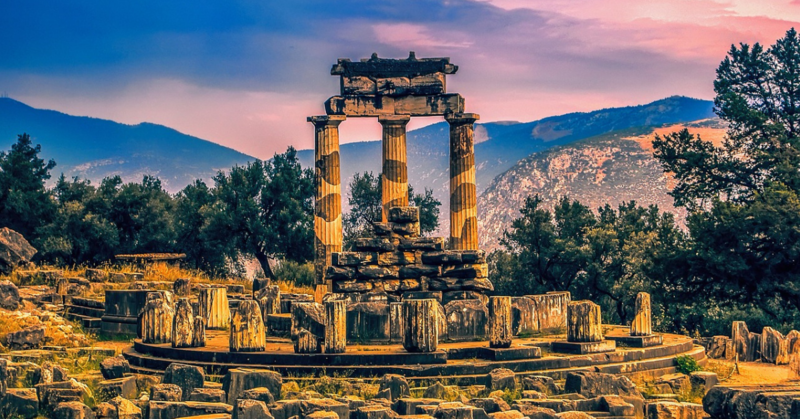 Located 130 miles west of Athens, Delphi is one of the most popular attractions in all of Greece. The site is full of dispersed ancient temples and a museum with marble and bronze sculptures. You can also visit the village of Arahova to enjoy their local cheese. The Agora is often confused with Roman Agora. 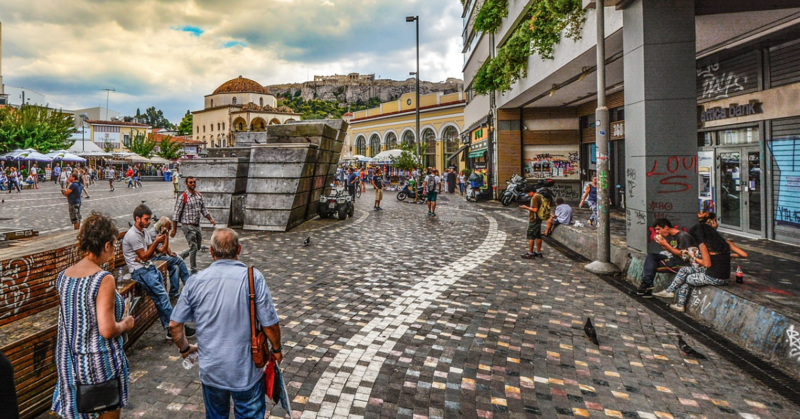 It is the ancient marketplace of Athens. The ruins signify the fact that the place was also a go-to spot for public speaking and theatre performances. 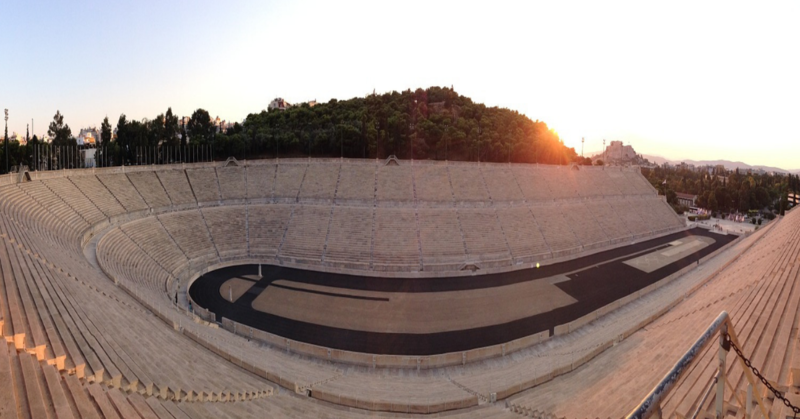 The Panathenaic Stadium is the only stadium in the world that is built entirely of marble. 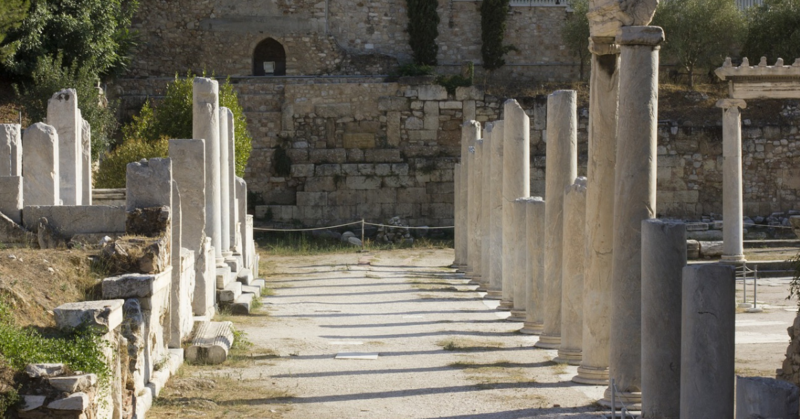 It was mainly used for athletic games headed by Greek kings of the era. 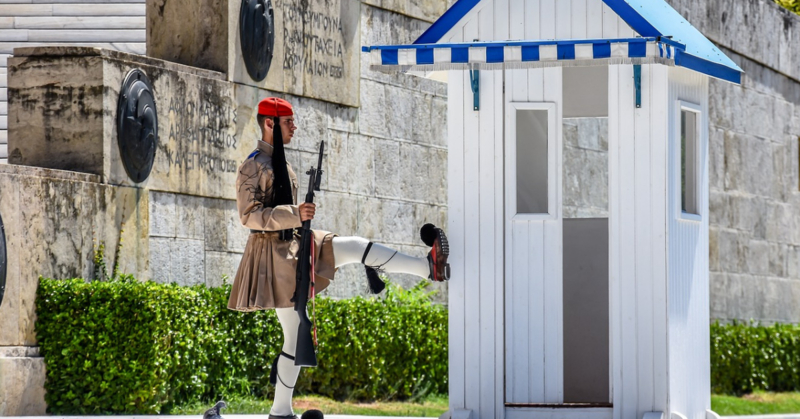 The Changing of the Guard ceremony at Syntagma Square at 11 in the morning is a must-see. The soldiers of the Presidential Guard stand for 24 hours in front of the Hellenic Parliament every day, all year round, wearing traditional Greek costumes. 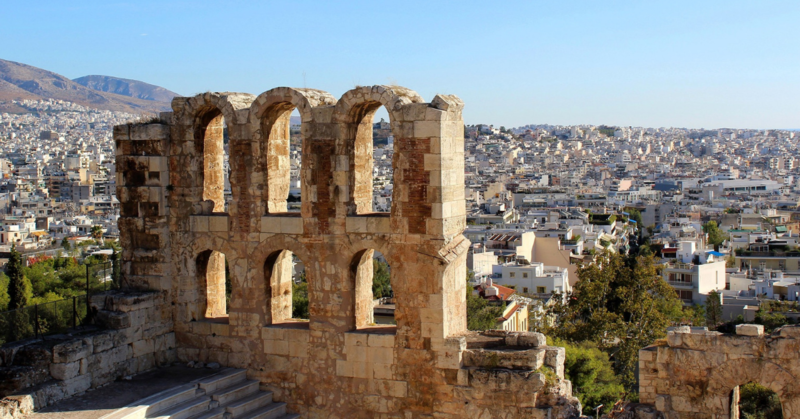 The Odeon amphitheatre was built by Herodes Atticus in 161 AD in the memory of his wife. Renovated during the 1950s, after being destroyed by invaders, the Odeon hosts annual Athens festival, visited by international performers and tourists. We, at Tourient, make it our priority to ensure you enjoy hassle-free trips by helping you easily book travel destinations, flights, hotels, car rentals, etc. Explore our international tour packages at https://www.tourient.com/.